fitgeek: We Live Right So We Can LIVE! Right? 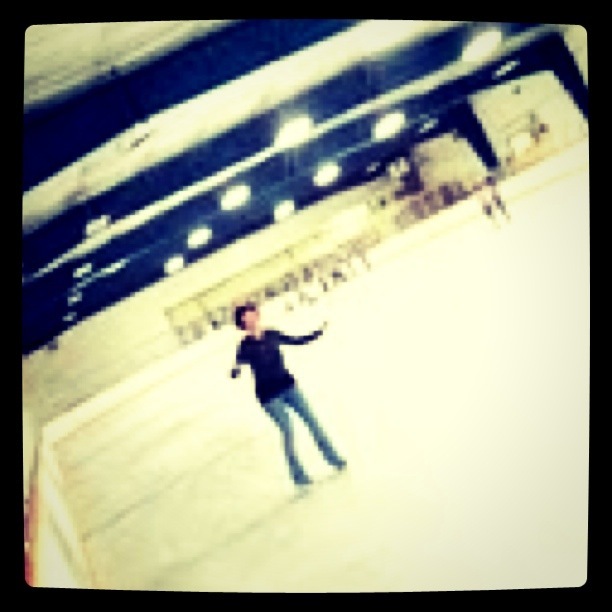 You are so cute on ice skates! Truer words never spoken! Since getting my healthy act together I've run two 10K races, started training for a half marathon, gone hiking and tried indoor rock climbing (twice)! I also have plans to go zip lining (whatever that is) with a friend. I never, ever would've considered any of these activities before. I may have to put ice skating on my list, too!